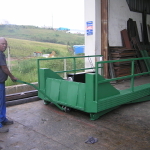 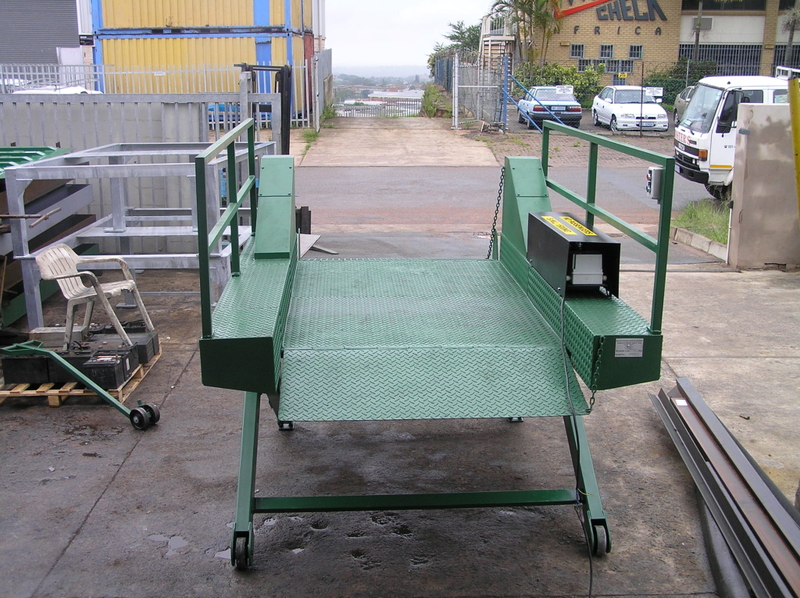 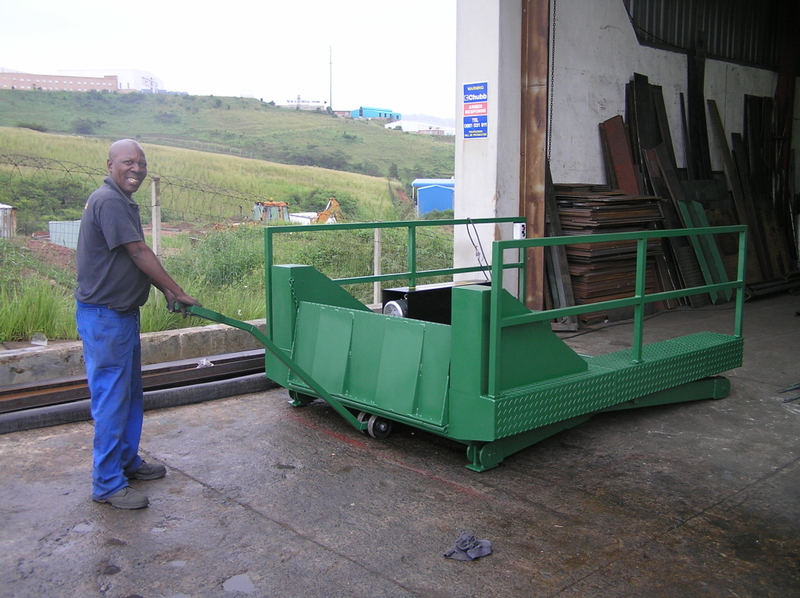 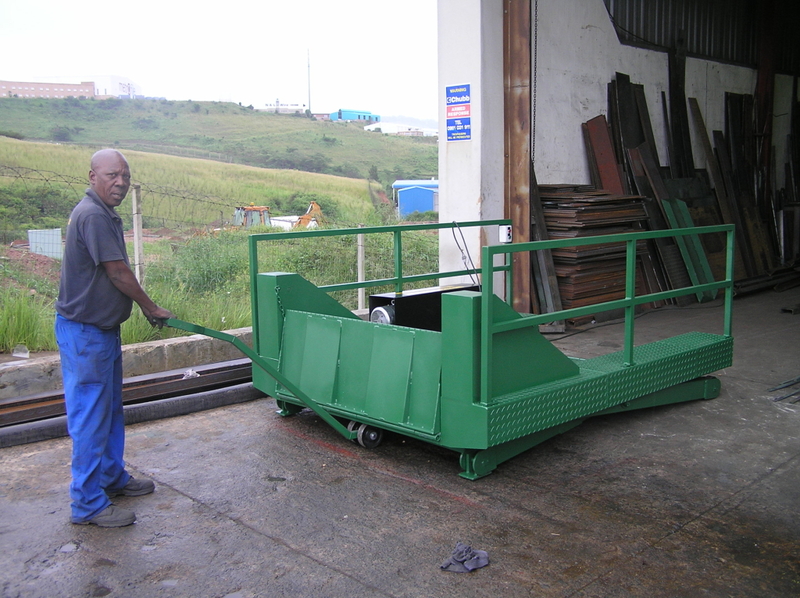 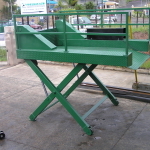 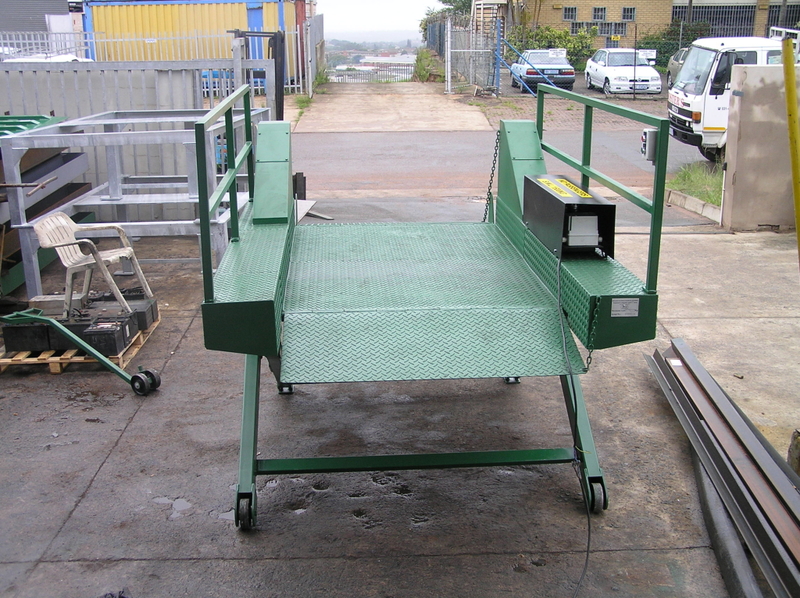 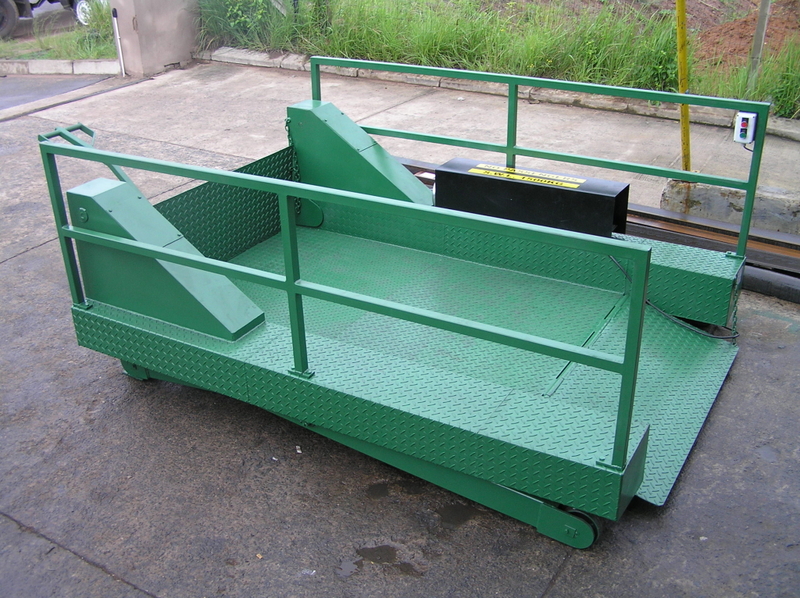 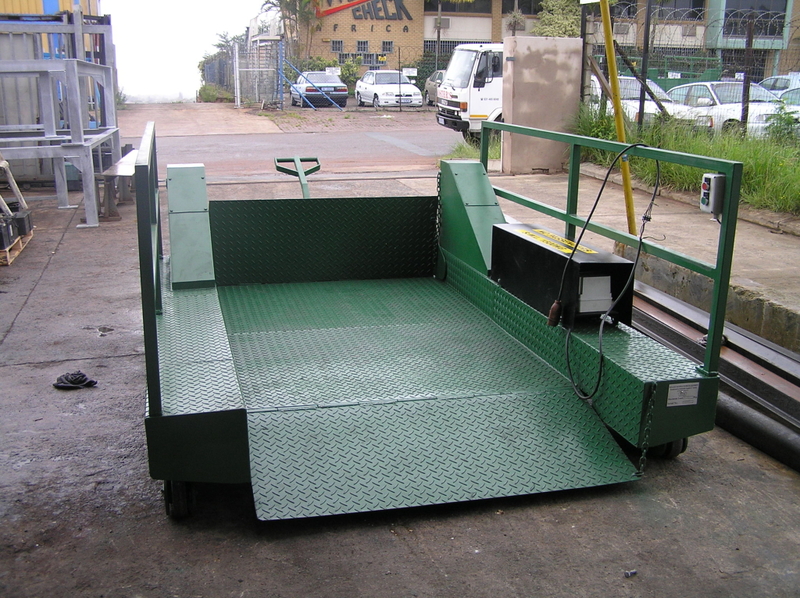 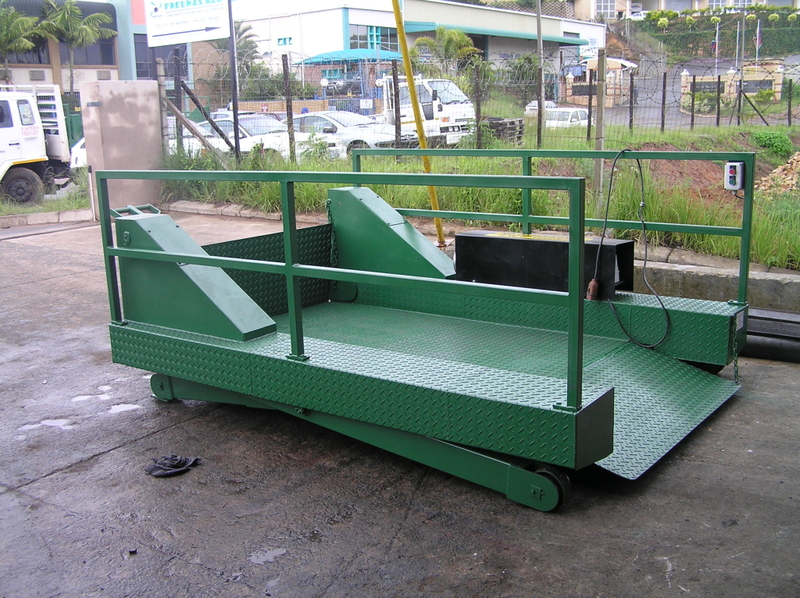 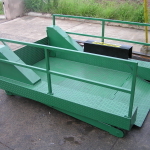 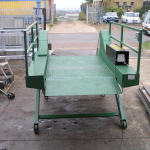 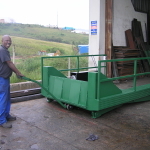 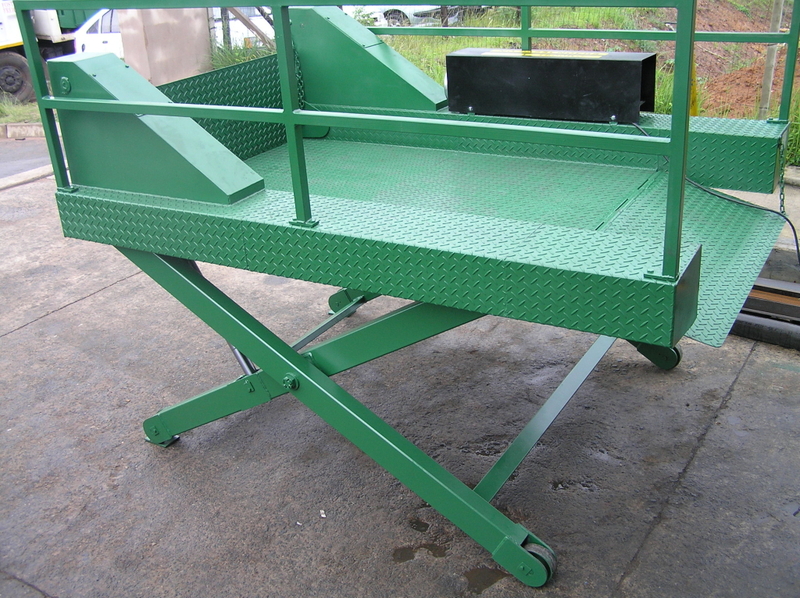 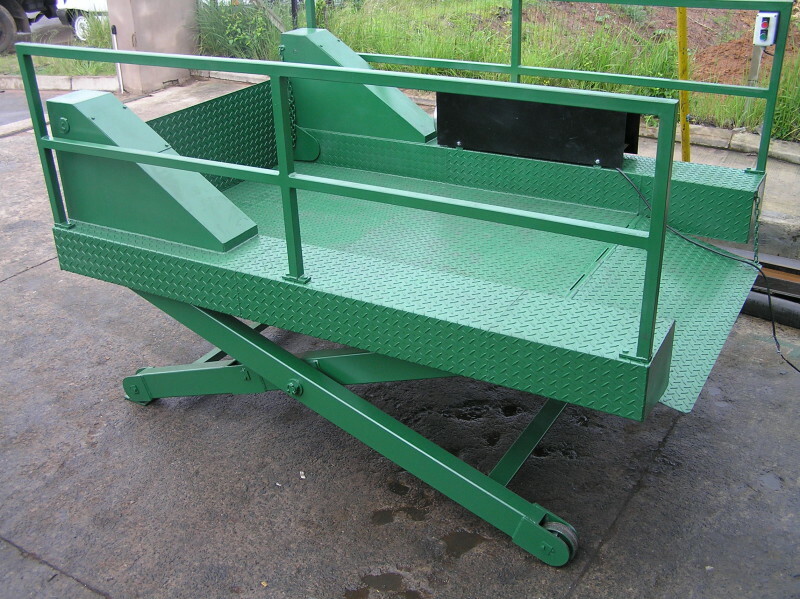 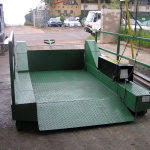 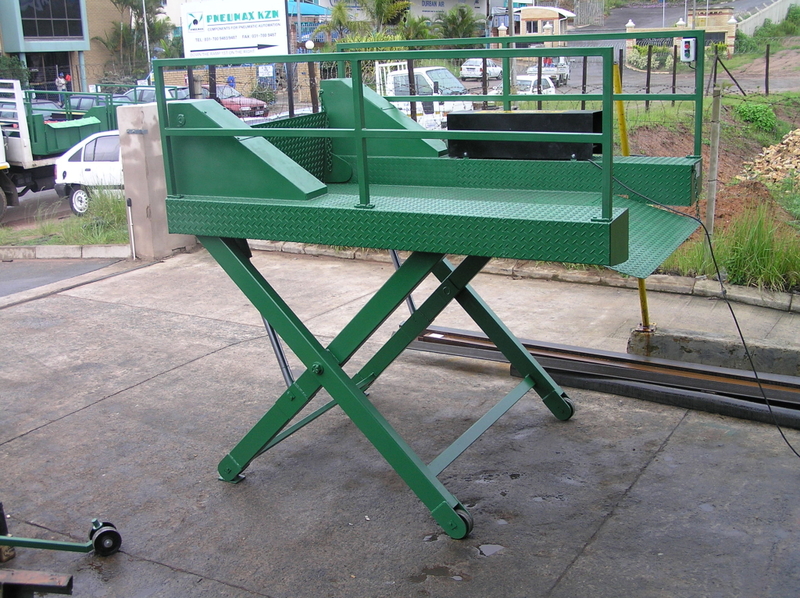 This unit has been designed to be Semi mobile for movement in yards for loading and unloading of vehicles. 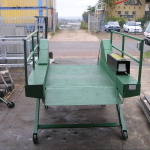 Its low level design allows pallet jacks to be easily pushed on & off the deck. 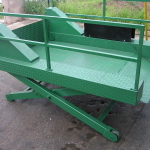 It can be supplied in varying capacities. 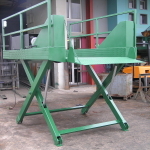 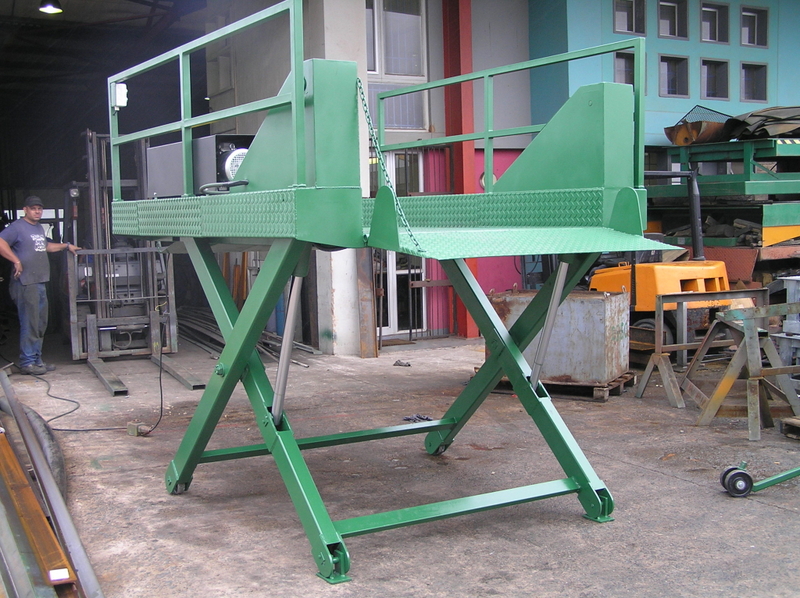 It has two lips one of which is used to bridge the gap between the vehicle and the lift and the other between the lift and the ground.